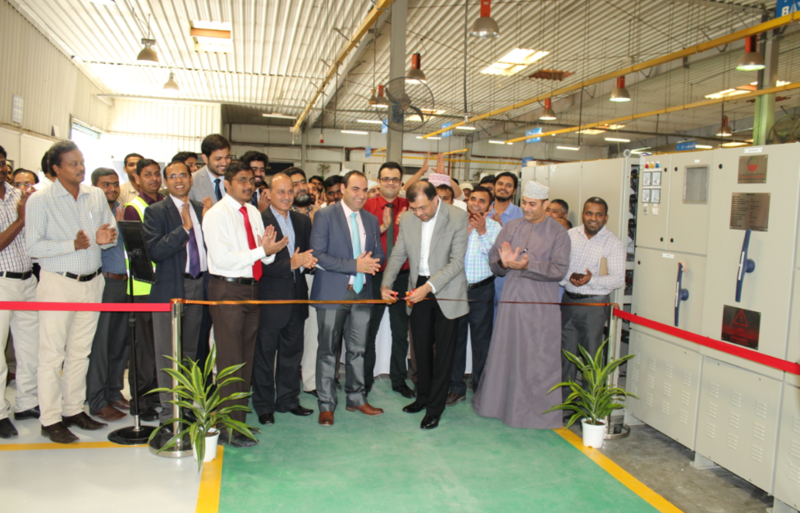 Al Hassan Switchgear LLC has deployed Lean Manufacturing since beginning of 2016 and has made remarkable changes to the way of business operation by having value stream analysis, process mapping and created value addition to customers in delivering on time quality products & services. In this two years span of time Al Hassan has made significant improvement in our manufacturing process lead time reduction. As people are at the heart of any operation. Al Hassan has spent a lot of energy in shaping up and up skilling their employees towards Lean. Process: factory processes are predictable and agile in response to customer demand.